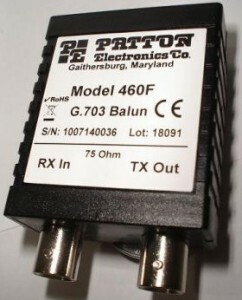 Here’s a list of Patton G.703 balun products. Some may be discontinued. Call for availablity information.